In the past few years, video interviewing technology has taken the HR and staffing industry by storm. 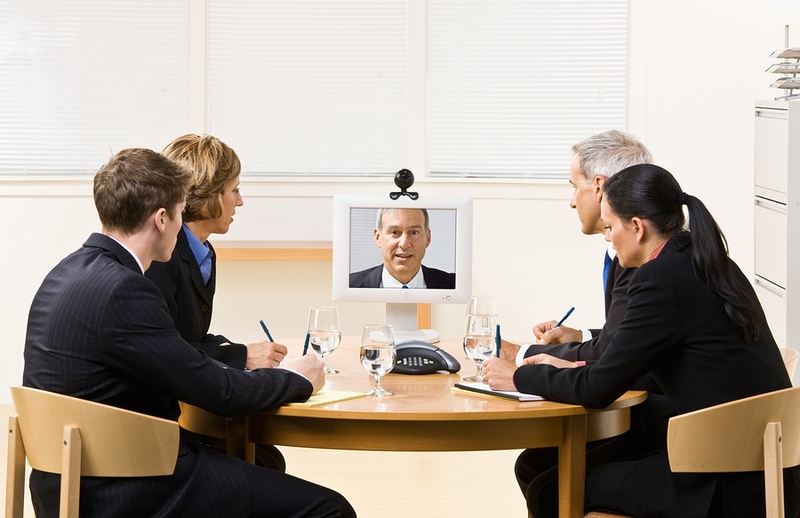 Currently, six out of ten companies are utilizing video interviews in their hiring and recruiting process. In fact, the number of HR managers that conduct video interviews rose significantly from just 14 percent in 2013 to 63 percent in 2014. Your company doesn’t have time to waste on candidates you know are a bad fit right off the bat. The one-way video interview is a great tool for quickly narrowing down your pile of qualified candidates to only those who will truly fit in well with your company culture and contribute in big ways. You can standardize questions to all qualified candidates, and then choose only those whose answers really impress you. Moreover, a candidate’s one-way can reveal the existence of soft skills like a positive, team-player attitude or the ability to think quickly. Candidates can demonstrate their personality and outlook accurately which allows you to better assess them. The top-notch talent that your company is looking for might be a town or even a state away, but that doesn’t mean they’re a lost cause. The live video interview can help you to connect with this far-flung candidate so you aren’t left wondering later on if you missed out on a potentially great hire. Passive candidates don’t typically have a huge window of time to connect with employers because they most likely already have a 9-5 job. Instead of making a passive candidate take time off to come into your office for an interview, you can utilize the one-way video interview to work around their busy schedule. They’ll appreciate the convenience of being able to pursue an opportunity with your company without having to deal with the headache of juggling their packed work schedule or sacrificing too much personal time. There may be instances when a colleague or two can’t be present for a candidate’s scheduled interview. With the live video interview, getting those colleagues caught up with what was covered is a breeze. 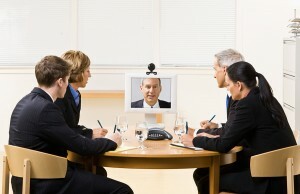 Some video interviewing platforms enable live interviews to be recorded which makes it simple to share with colleagues. Even if they couldn’t participate, your teammate will be able to review this recorded live interview and provide feedback regarding their assessment of the candidate’s answers and personality. This helps to ensure that everyone’s opinion on a candidate is addressed and that a smart hiring decision can be made efficiently.